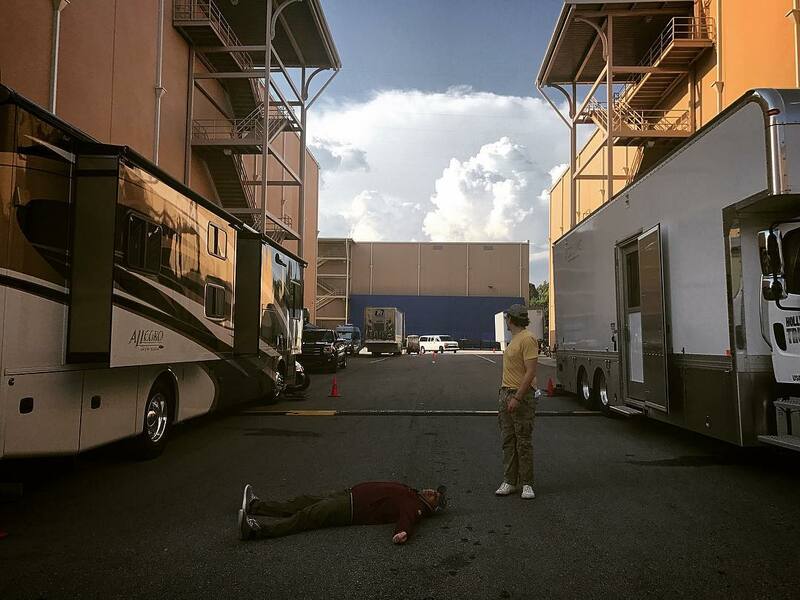 If we’re interpreting a new post from the Russo brothers’ Instagram account correctly, it looks like filming for Avengers: Infinity War might have just wrapped. It’s been a mammoth production so far, with just about every big name from all the previous entries in the Marvel Cinematic Universe making an appearance. The movie first went before the cameras back in January and now, after going from Atlanta to Scotland to New York and back to Atlanta again, it looks like it’s finally complete. It’s a nod to how hard the pair must have been worked to put the project together, but also has to be a reference to the fact that they’ve only completed one of the two films they’re shooting back to back. As reported by Omega Underground, filming on Avengers: Infinity War is due to finish today (July 14th) with work on Avengers 4 then beginning pretty much right after on July 17th. Production on that movie – which will act as the finale to the first three phases of the MCU – will last until December 13th. This weekend also marks the D23 expo, where we expect to get tons of new info and maybe even some footage of many of the upcoming movies from Disney. With Infinity War having now been completed, will we get our first glimpse at it either during this event or at next weekend’s San Diego Comic-Con? Time will tell, but it’s certainly possible. Avengers: Infinity War is due to arrive in cinemas on May 4th, 2018. As always, watch this space for more.